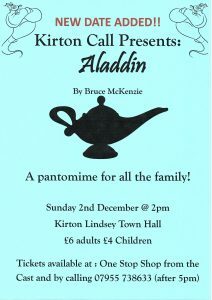 After the huge success of ‘Citronella’ last year, Kirton Call now brings you their very own version of ‘Aladdin’. 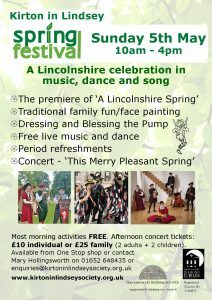 It was a sell-out last year so get your tickets early and support our local drama group. It will be fun. Contact Sharron or Shani on 07955 738633 (after 5pm). Error: Error validating access token: Session has expired on Saturday, 23-Mar-19 02:32:21 PDT. The current time is Thursday, 25-Apr-19 23:40:41 PDT.